Freshly painted throughout and new carpet. 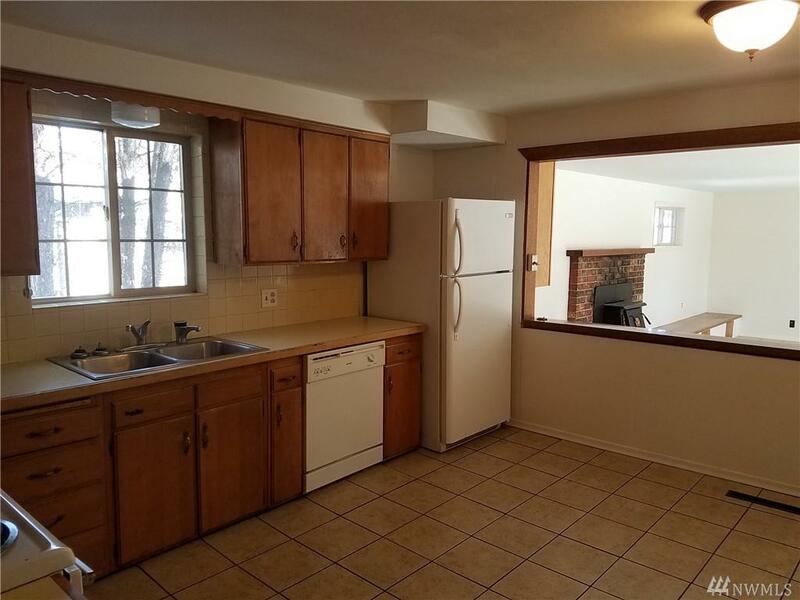 There is a LOT of space in this 3 bedroom, 2 bath home. 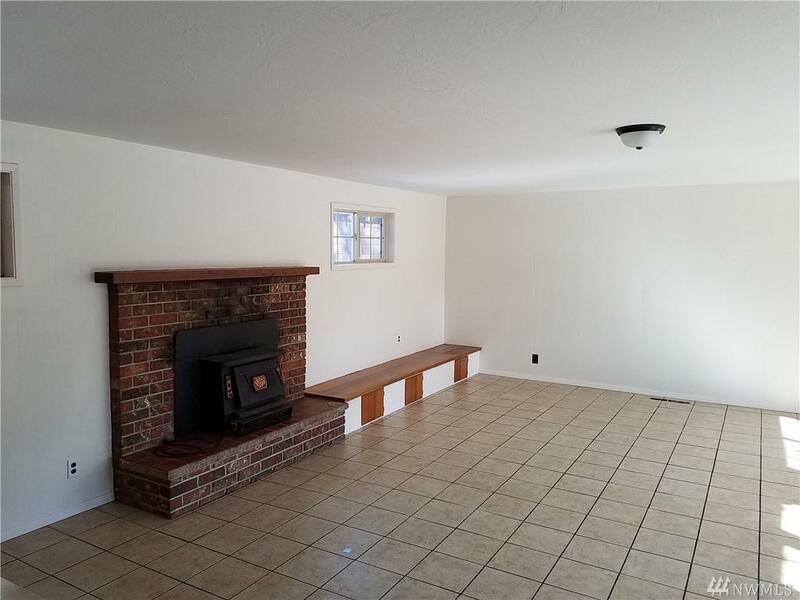 Two large living areas and a bonus room provide flexibility. Conveniently located near downtown and just 5 blocks from CWU. Plenty of off street parking. 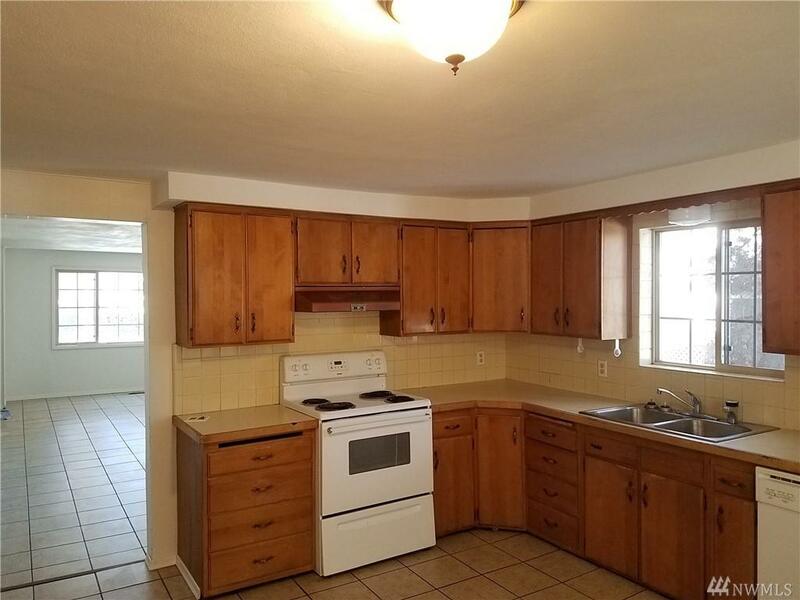 Could be a solid rental or give it your finishing touches and call it home. Listing Courtesy of Landmark Real Estate Services. The listing data relating to real estate for sale on this web site comes in part from the Northwest Multiple Listing Service. 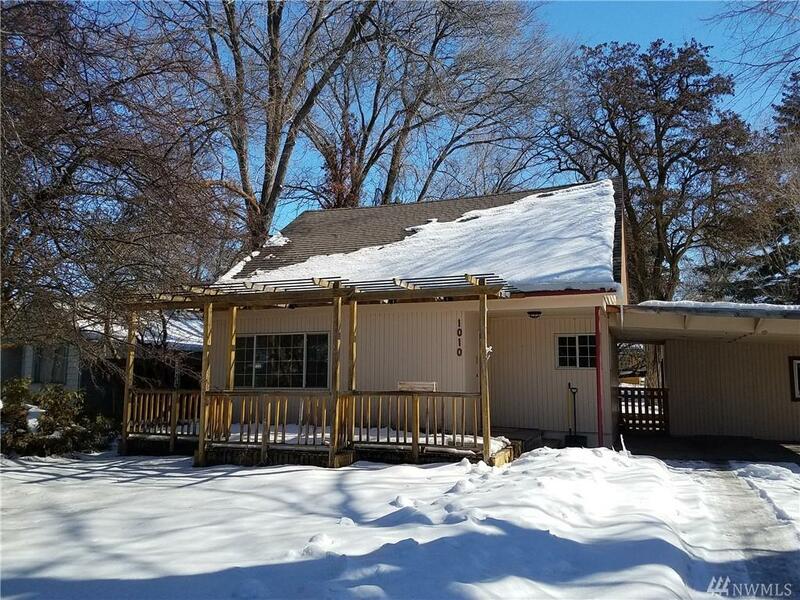 Real estate listings held by brokerage firms other than The Robert Ott Group | Compass are marked by the "three tree" symbol; detailed information about such listings includes the names of the listing brokers. Data last updated 2019-04-21T19:13:52.983.